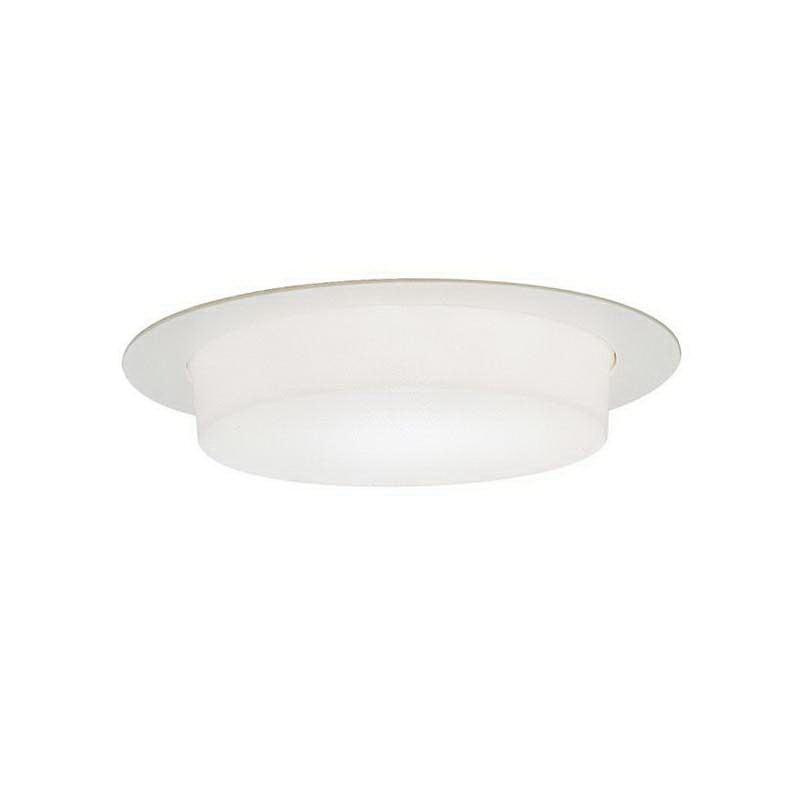 Lightolier LyteCaster Collection 6-3/4-Inch Dropped opalex diffuser reflector trim features 0.04-Inch thick hydroformed aluminum construction. It accommodates 26-Watt triple T CFL, 13-Watt quad T CFL, 32-Watt triple T CFL or 40-/75-Watt A-19 incandescent lamp. Trim comes with translucent white break-resistant polycarbonate Lexan® drop opalex diffuser to create soft light to the surrounding. It is ideal for wet and damp locations. Diffuser reflector trim is UL listed.